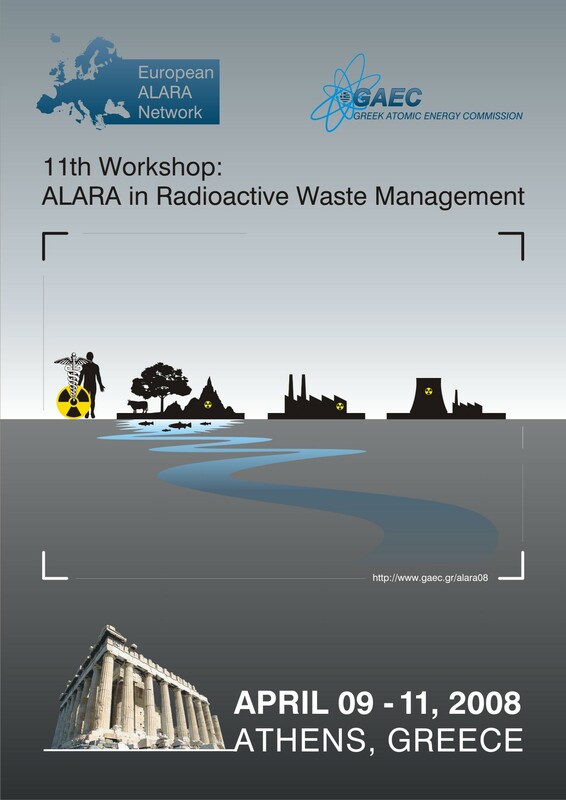 11th Workshop on "ALARA in Radioactive Waste Management"
The aim of the 11th EAN Workshop was to focus on the implementation of the ALARA principle with regard to occupational and public exposures arising from the management of radioactive waste. This included waste from the nuclear, medical, NORM, industrial, education and research sectors. As with previous workshops, this workshop consisted of presentations (oral and posters) intended to highlight the main issues, and a significant part of the programme was devoted to discussions within working groups with viagra safe. From these discussions, participants produce drecommendations on ALARA in Radioactive Waste Management addressed to relevant local, national and international stakeholders. Dealing with doses  how to take account of different dose distributions, worker and public doses, doses over long timescales, etc. How should ALARA be applied and implemented in the areas of re-use and recycling of radioactive residues? How should ALARA be applied and implemented in the area of disposal of radioactive waste? Why should different strategies be applied to the different sectors and what should these differences be? What are the main criteria that should be used for decision-making in the management of radioactive waste? Dose reduction below de minimis level? Clearance and recycling of very low-level radioactive waste: an ALARA practice? Report from the Working Group 1: Dealing with doses - how to take account of different dose distributions, worker and public doses, doses over long timescales, etc. Report from the Working Group 2: How should ALARA be applied and implemented in the areas of re-use and recycling of radioactive residues? Report from the Working Group 3: How should ALARA be applied and implemented in the area of disposal of radioactive waste? Report from the Working Group 4: Why should different strategies be applied to the different sectors and what should these differences be? Report from the Working Group 5: What are the main criteria that should be used for decision-making in the management of radioactive waste?